An important part of school life is listening to learners. This means we ask pupils to share their views, their ideas and of course, make requests! 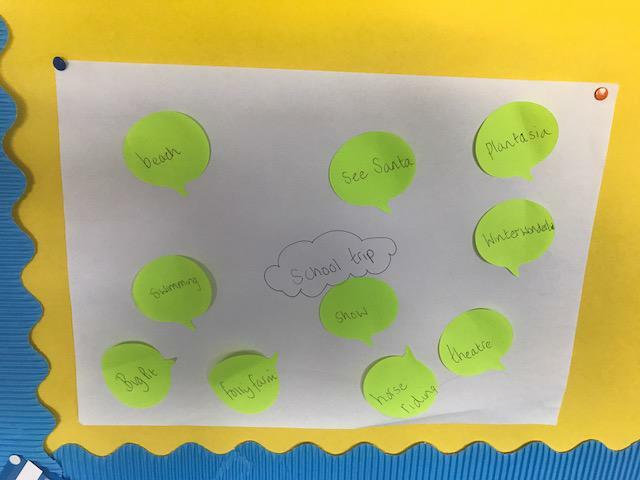 All these ideas come forward to School Council which meets monthly. There are whiteboards around for suggestions and form time is the main opportunity for discussion and putting forward items for the School Council. This ensures all classes have the chance to get involved which is important as learners have the right to be heard (Article 12 of the UN Convention on the Rights of the Child). Each officer was issued one of our new, smart, blue School Council badges so peers can identify who they are. Our School Council board will also be updated. 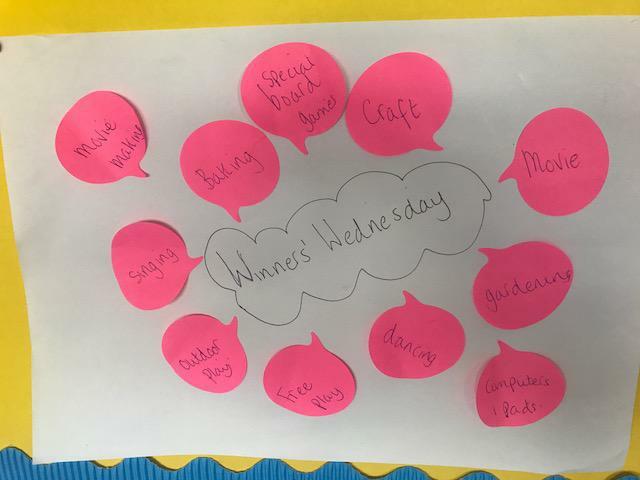 Winners' Wednesday (KS2) were interested in craft, special board games, baking, gardening, dancing, movies and singing. KS4 had similar thoughts but were also interested in the music workshops we had last year, sports and games and cooking. All of these will be discussed by Senior Leadership Team and communicated back to students...budget dependant! Well done everyone and thanks for participating.